The G-Series gaming Notebooks from ASUS are known for offering a lot of performance, a unique design and they also feature a great cooling system. Today we're very curious to find out, wether the latest incarnation of ASUS gaming notebooks can convince with the same attributes or not. 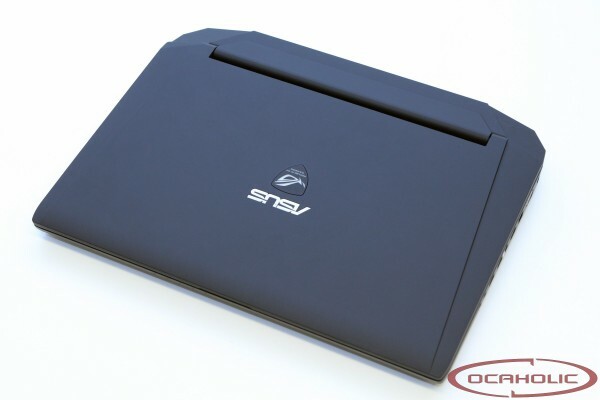 On the following pages we will show you the strenghts and weaknesses of the G750J Gaming Notebook from ASUS.